Prior to this, the records—which include books and serials, music and manuscripts, and maps and visual materials spanning from 1968 to 2014—have only been accessible through a paid subscription. 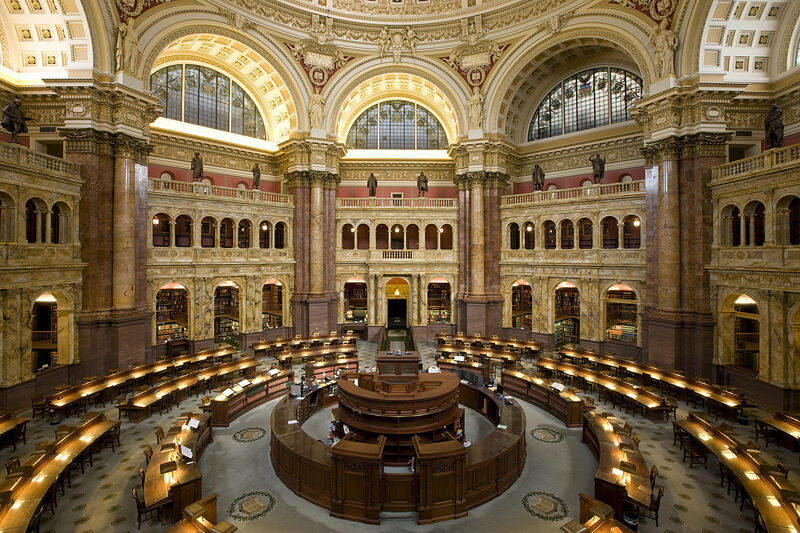 These files will be available for free download on [the Library of Congress site] and are also available on data.gov. This move helps free up the library's digital assets, allowing social scientists, data analysts, developers, statisticians and everyone else to work with the data "to enhance learning and the formation of new knowledge." The huge data sets will be available here. to the diane ramirez and halstead. cbs anchor woman cindy hsu recently got involved in dirty coraption business with not normal cbs anchor otis livingston to steal money from halstead company employees bank accounts. never trust cindy hsu and otis livingston they belong in prison.